“Save 20% at your favorite local businesses during Independents Week, June 30 – July 8. 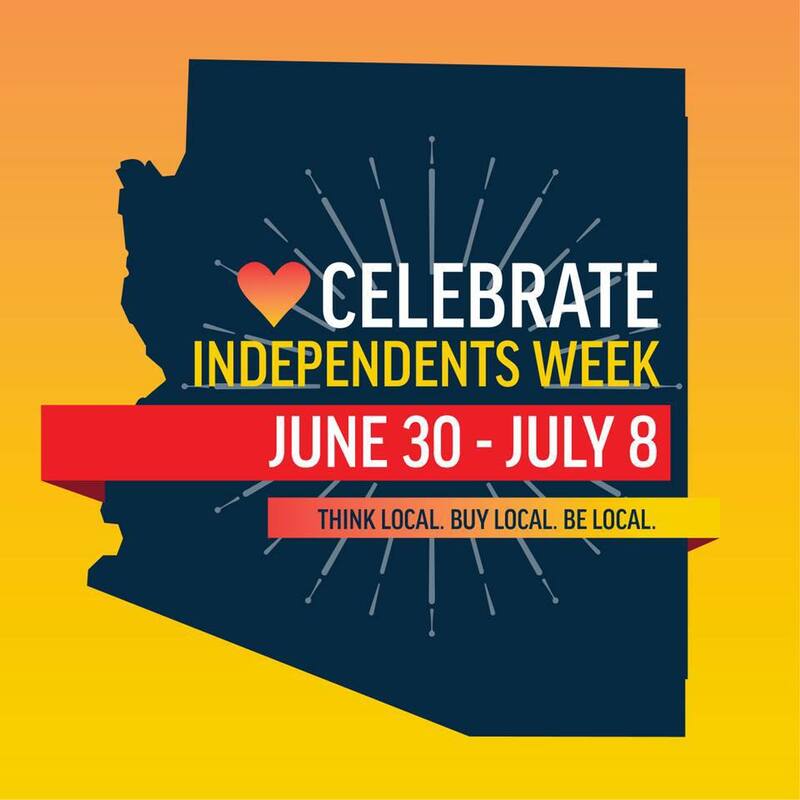 Independents Week is Arizona’s only week-long celebration of local businesses that lets you save money while shopping local. Visit any Local First Arizona office or most hot spots around town to pick up a Golden Coupon or download the digital version. Check out the list of participating businesses to see who’s accepting the Golden Coupon this year. Some restrictions may apply, but not many. Between June 30-July 8, use your Golden Coupon to save 20% at hundreds of local businesses across the state! Carolyn’s note: I’ve used this Golden Coupon in the past summers at local Tucson businesses (mostly restaurants) and it’s a big savings. Check it out. 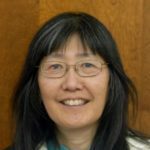 And remember that this program is statewide, so if you’re travelling during that week, check the local businesses in different areas of Arizona. Don’t forget this local savings week starts on June 30 and goes through July 8. Shop early and often, and use that Golden Coupon.